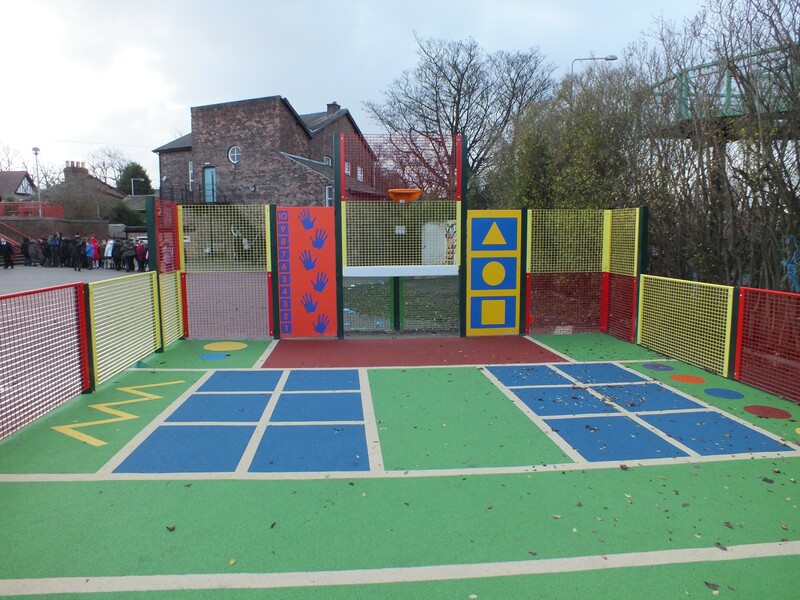 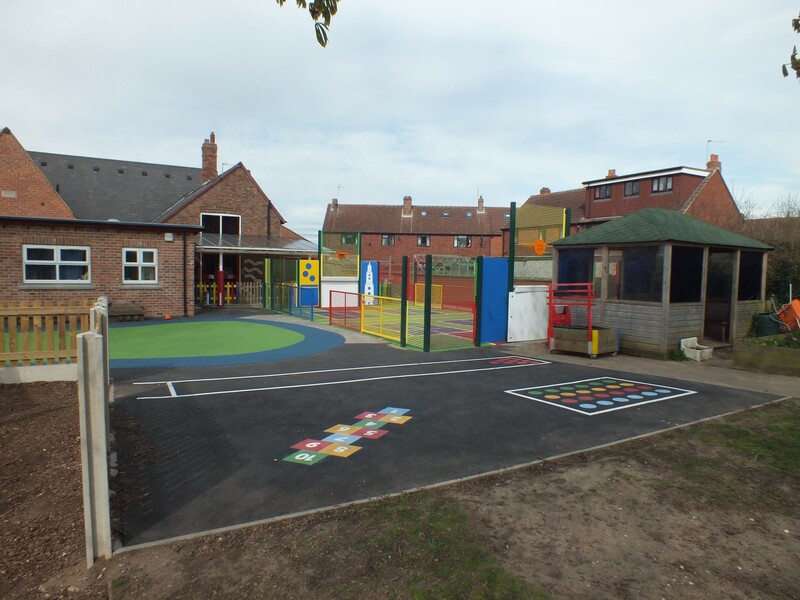 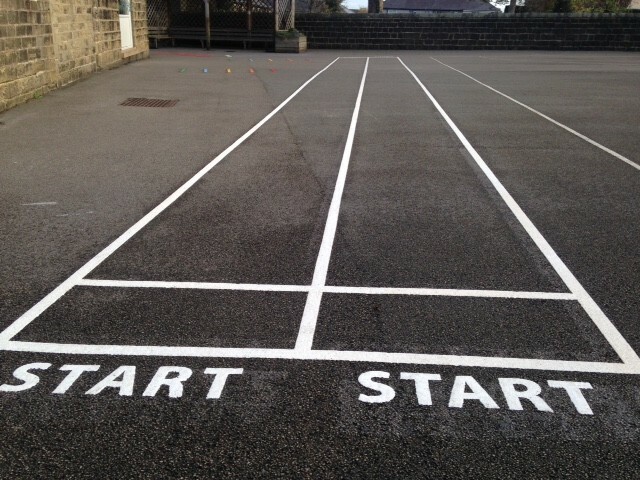 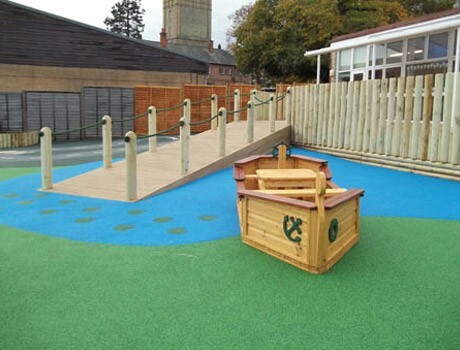 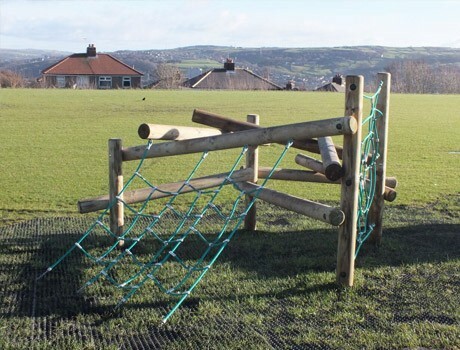 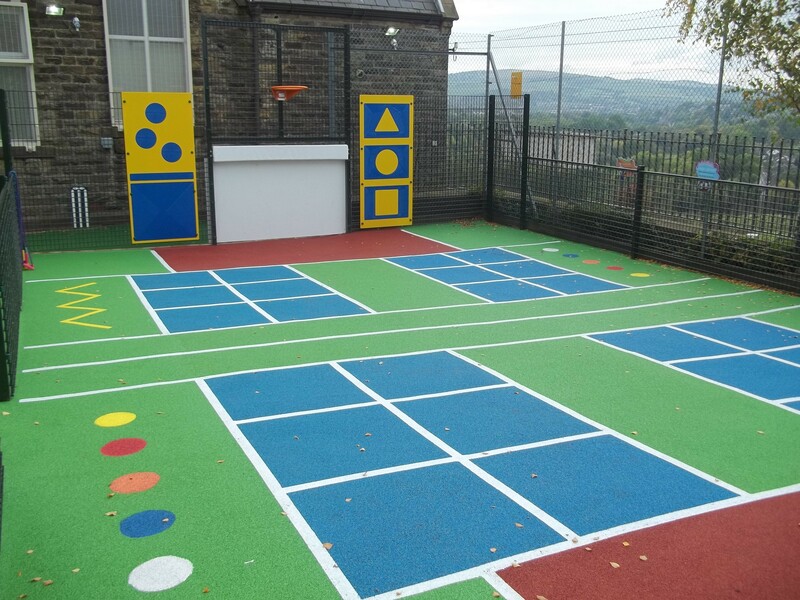 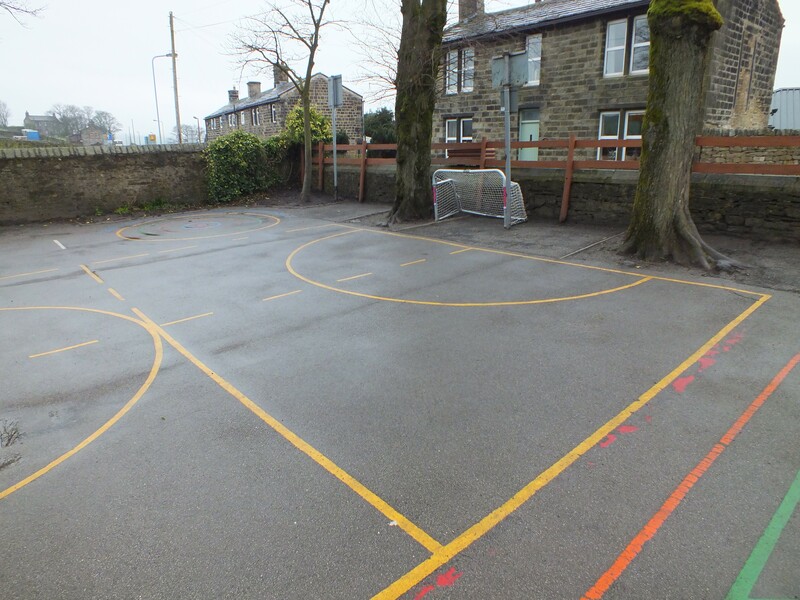 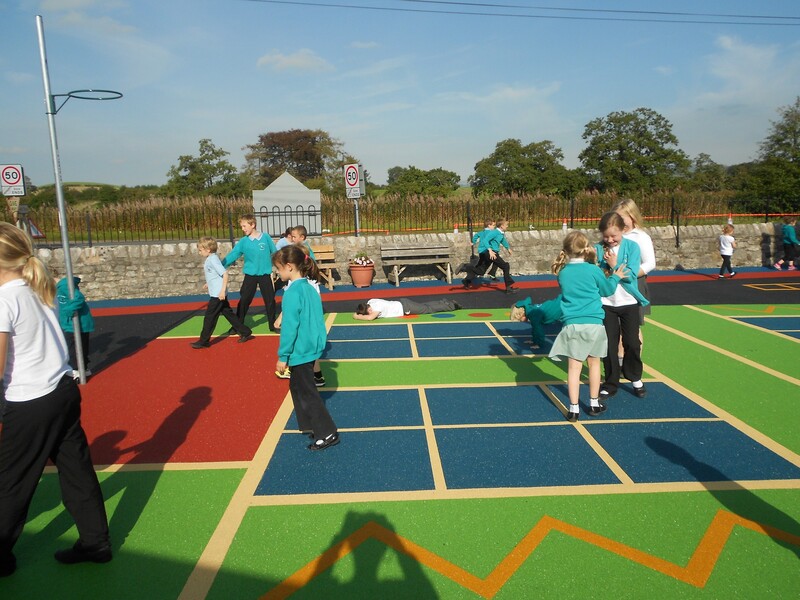 Main Features: Transforming a simple tarmac playground can be achieved quickly and within a low budget using Pennine’s multi coloured thermoplastic linemarkings. 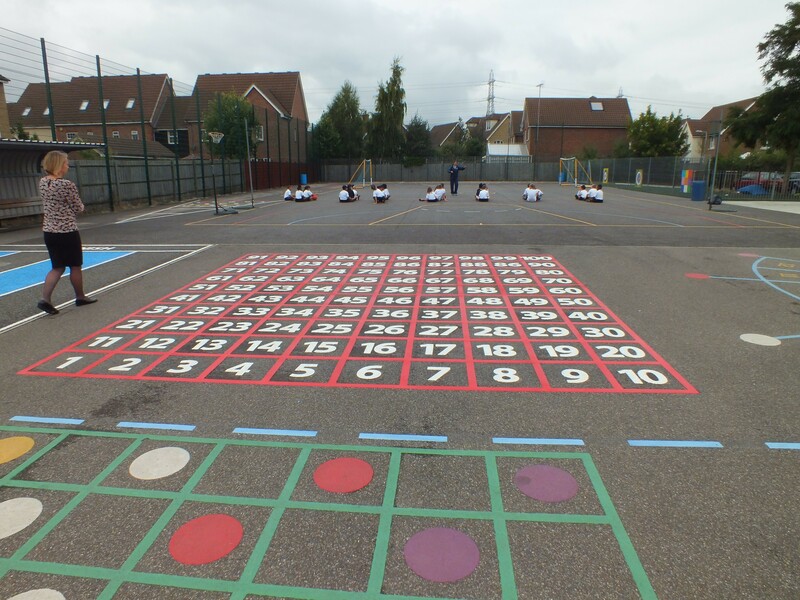 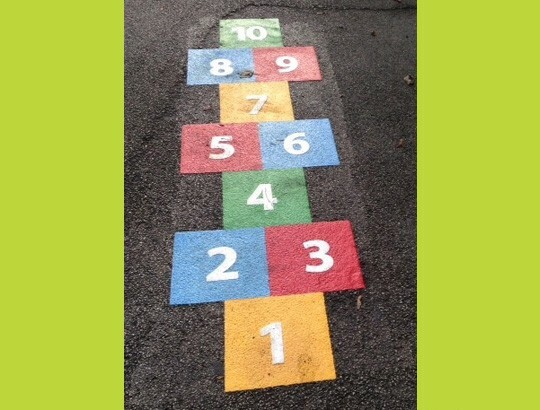 There’s no limit to the designs that we can provide for our customers with these really popular and time served playground markings. 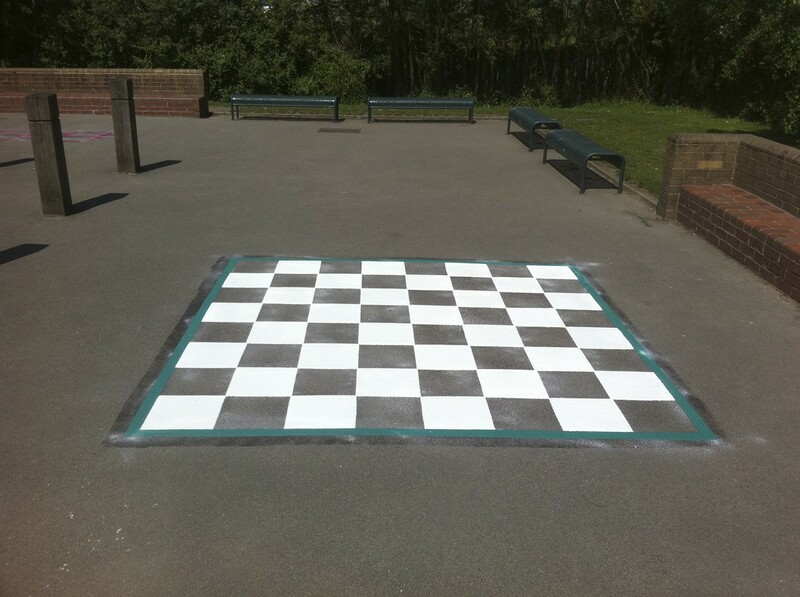 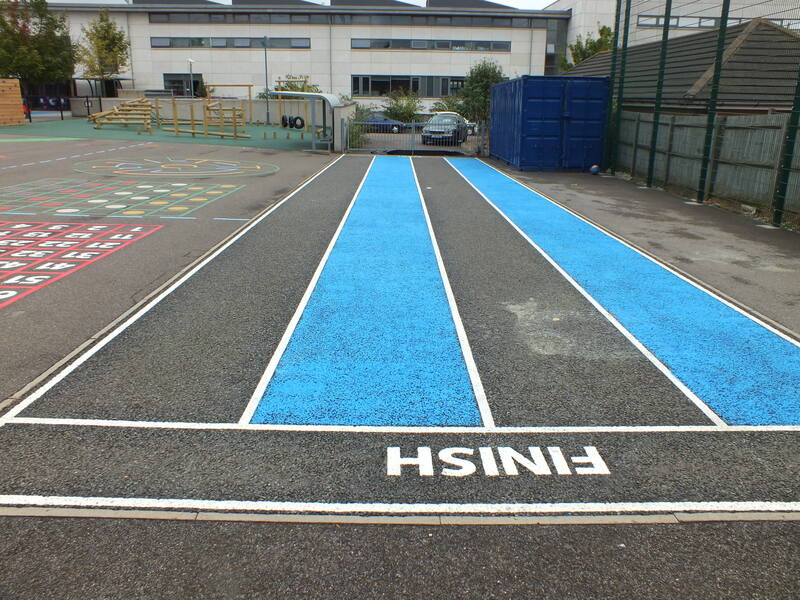 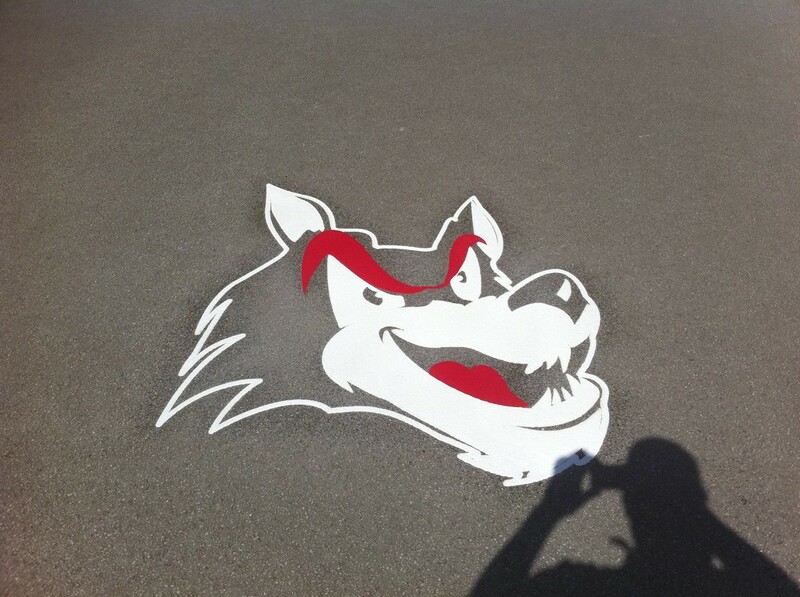 Sports markings can also be laid onto polymeric sports surfaces to provide additional sports activities.